Welcome to the brand new Doctor's Choice Placement Services, Inc. Website! As one of the nation's leaders in physician staffing, we strive to be on the cutting edge of the physician recruitment industry. On our website you will find thousands of updated physician jobs, an abundance of useful resources, links and the information you need to navigate today's competitive physician career market. Whether you are an employer seeking to hire a candidate, or a physician seeking employment, our highly experienced staff is ready to assist you. Doctor Career Outlook: What Does the Future Hold for Physicians? 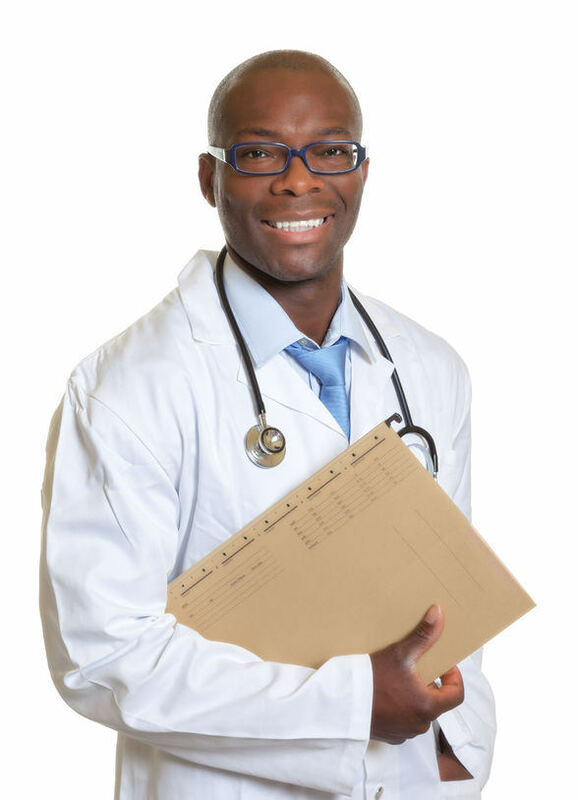 How Doctor’s Choice Placement Finds You The Best Physician Jobs Available! Many doctors have a difficult time finding the physician job they want after residency. There are many different options and finding the right fit can be difficult, confusing, and time consuming. If you are a physician who specializes in general surgery, you are in luck! 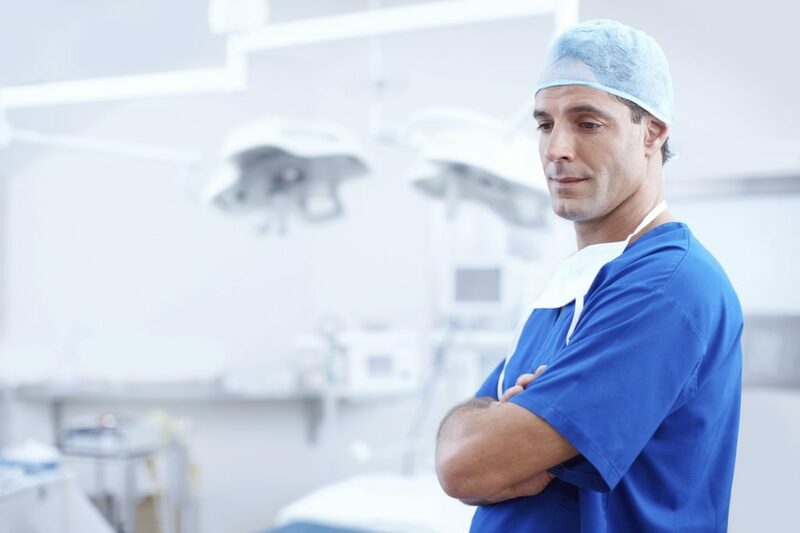 We at Doctor’s Choice Placement Services, Inc. have many general surgery jobs available. Best of all, our services are free for medical professionals! Come and see what we have to offer today and find the job you deserve!